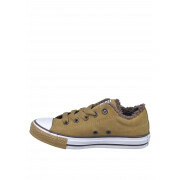 Converse presents these stunning butter soft suede trainers in a stunning tan colour. 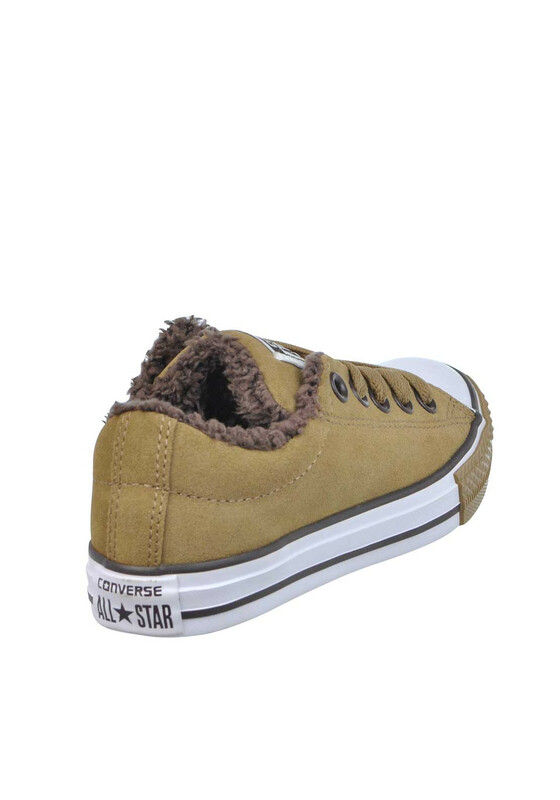 This fab pair have the All Star tag embroidered on the padded tongue and a cosy fleece lining in the cuff and on the tongue. 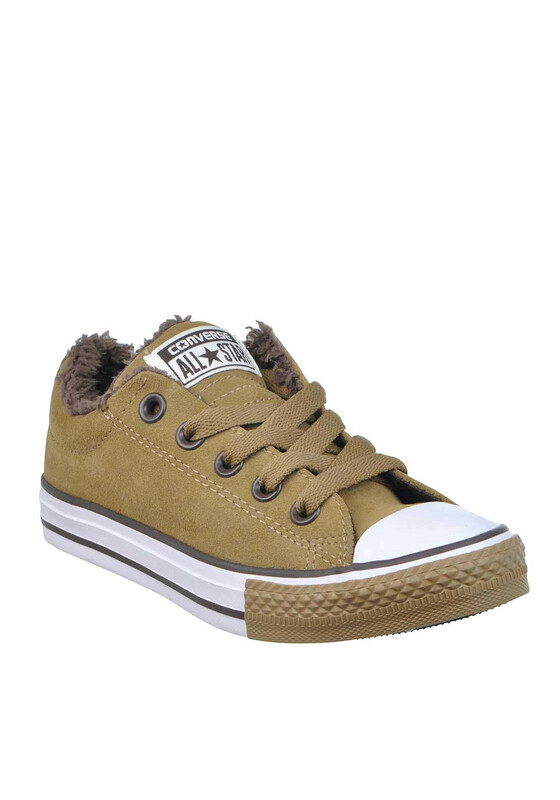 Perfect for keeping his feet warm this season, this stylish pair have a classic white rubber sole with a tan panel on the front. 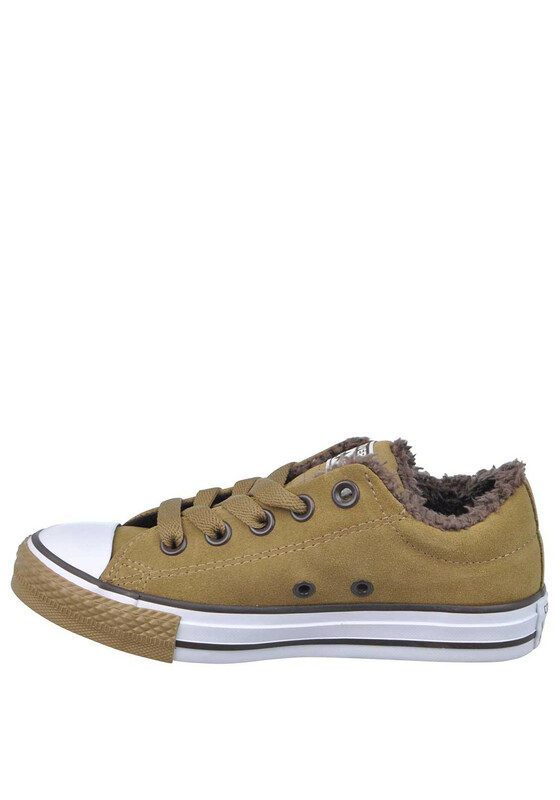 Material: Upper-Leather. Lining and Sock- Textile. Sole- Other Materials.